Shortly after confirming the name of the upcoming iOS 5.1.1 jailbreak tool, iOS hacker, xvolks, uploaded a video showcasing Absinthe 2.0 in action. xvolks warns that the video is poor quality, but given that he and the rest of the team have been working very hard on getting this release out as soon as possible, we can surely cut him some slack. The video is of an iPhone 4 GSM running iOS 5.1.1. The iPhone 4 is jailbroken with the new Absinthe tool, which incorporates pod2g’s exploits. With the iOS 5.1.1 untethered jailbreak right around the corner, work has apparently started on packaging the exploits into a tool that your average iOS device owner can utilize. Tools like GreenPois0n and RedSn0w take 99% of the guess work out of the jailbreaks, making it so that almost anyone can take advantage of the benefits that jailbreaking brings to the table. With that in mind, it’s no surprise that the highly anticipated 5.1.1 jailbreak will follow the same pattern. 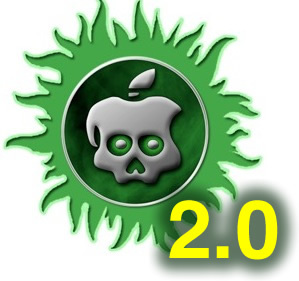 Judging from a conversation I had with an iOS hacker close to pod2g, it appears that the latest jailbreak tool in the pipeline will retain the Absinthe name. It looks like the prospect of the iOS 5.1.1 jailbreak being released during the Hack In The Box security conference is becoming more likely, as pod2g announces on twitter that the jailbreak release is mere days away. A few days ago, pod2g said that “something big” will happen during the event regarding jailbreaking. Honestly, what can be bigger than the 5.1.1 untethered jailbreak? 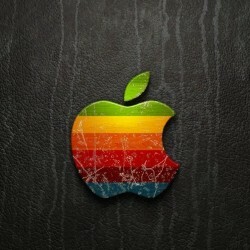 iOS 5.1.1 jailbreak to be released at the upcoming Hack In The Box conference? 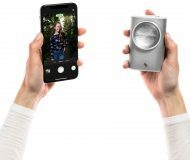 pod2g has been a busy man these days, and he has again updated his blog with some interesting information regarding the upcoming Hack In The Box security conference in Amsterdam. 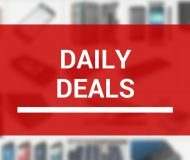 The conference is slated to happen between May 21 through May 25 and will feature a variety of speakers and backing by high profile sponsors like Microsoft and RIM. The real interesting part about all of this is that apparently there will be some big news related to jailbreaking unveiled at this year’s conference. Could it have anything to do with the upcoming 5.1.1 untethered jailbreak? And the good news just keeps rolling in… hot of the heels of pod2g’s new iPad (iPad 3) untethered jailbreak video, he’s now confirming that his jailbreak works with Apple’s newly released iOS 5.1.1 firmware as well. 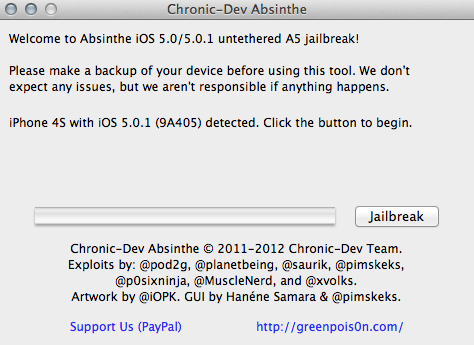 On Friday, the first ever iPhone 4S-compatible jailbreaking utility, Absinthe, was released to the public. And although it bears the Chronic Dev Team’s moniker, a lot of folks contributed to the app’s development including pod2g, Saurik, MuscleNerd, and others. 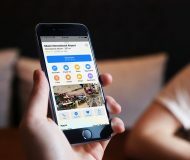 Recent Cydia data shows that more than 1 million people jailbroke their A5 devices over the weekend, thanks to the work of the above-mentioned hackers. Can you imagine if they would have charged $1 to download and use their software? They’d all be rich! 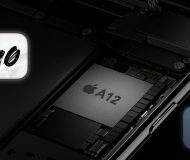 Now that the Linux version of Absinthe has been released, all major platforms have access to the jailbreak tools needed to jailbreak their iPhone 4S and iPad 2. 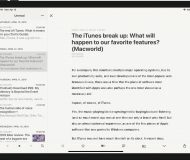 We’ve already covered how to jailbreak on OS X and Windows in depth, but we didn’t want to leave our Linux readers out in the cold. 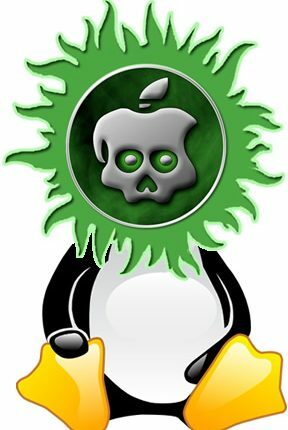 Since there is no iTunes for Linux, things can be slightly more tricky, but it’s still extremely easy to apply the Absinthe untethered jailbreak on Linux. 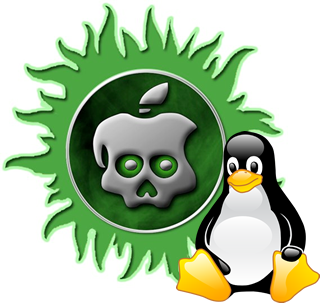 Version 0.3 of the Absinthe iPhone 4S and iPad 2 untethered jailbreak utility was released a moment ago by the Chronic Dev Team, and with it comes support for Linux. If you’re already jailbroken with v0.2, there is no need to attempt to reapply the jailbreak with the latest version, because there’s nothing really new besides a few cosmetic changes and a fix for a rare bug that most won’t encounter. Those of you who were wondering whether or not the 200+ new features Apple added in iOS 5 would make an impact on the jailbreak community got your answer this weekend. 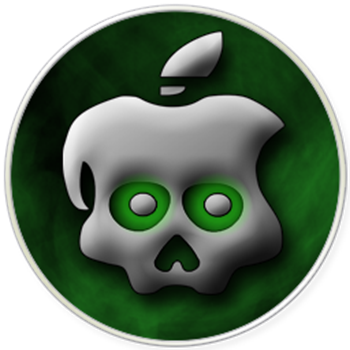 Those of you who have been having trouble jailbreaking your iPhone 4S or iPad 2 with the Absinthe app will be happy to hear that the Chronic Dev Team has just released an update for the Mac version of the utility. 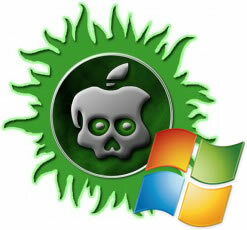 Absinthe – the graphical user interface jailbreak tool is now available for Windows machines. Previously only available for the Mac, the jailbreak tool makes it extremely easy to jailbreak your iPhone 4S or iPad 2 in a matter of minutes. 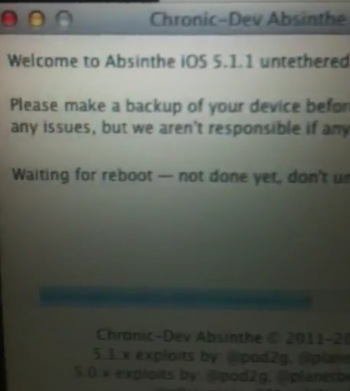 As most of you know by now, the A5 jailbreak was finally released this morning via Chronic Dev Team’s Absinthe app. While we haven’t had any issues ourselves with the software, some folks have been experiencing problems.